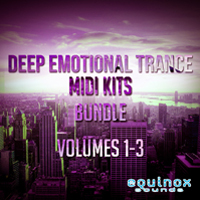 'Deep Emotional Trance MIDI Kits Bundle (Vols 1-3)' includes 75 MIDI Construction Kits for creating Trance music such as Emotional Trance, Deep Trance, Uplifting Trance, Progressive Trance, Ambient Trance, Chill Trance and Dream Trance. 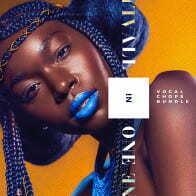 Each Kit is provided with its component parts. 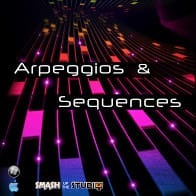 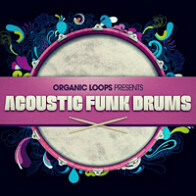 You'll get MIDI loops featuring synth leads, basslines, epic piano melodies, plucks, ethereal pad melodies, string chord progressions and more. 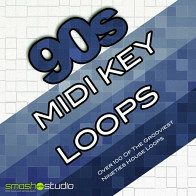 These MIDI melodies are great for producers searching for some melodic inspiration. 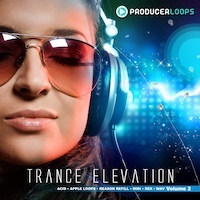 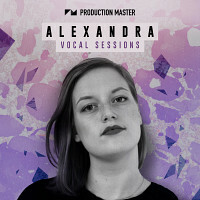 You can use these MIDI files as a jumping-off point to start your own track or base your production entirely around them as they are 100% Royalty-Free. 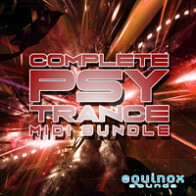 The Following End User License Agreement is included with Deep Emotional Trance MIDI Kits Bundle (Vols 1-3). 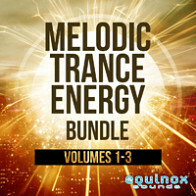 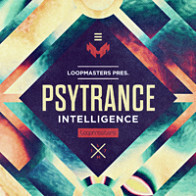 This License is only valid for the individual who has purchased an unopened, new and lawfully made copy of Deep Emotional Trance MIDI Kits Bundle (Vols 1-3) from a dealer or distributor authorized by Big Fish Audio.